We proudly partner with Numerous non-profits in the Puget Sound to Bless our Community with some of the most challenging issues in society today. Jack was awesome! Upfront and honest! Super patient, five stars! I went to Auburn VW looking to upgrade my older Beetle. I knew what I was looking for, and after contacting EJ online I came in to look at my choices. He led me to the exact car I drive today! He was super helpful, answering all my questions with complete transparency, and they even met me use a loaner free of charge while they detailed and filled up the tank of my new car. The customer service was impeccable. I always got an answer from someone, and they were always eager to help. I would recommend Auburn VW to anyone! 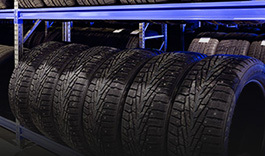 THE NORTHWEST’S MOST COMPETITIVE TIRE STORE! Choosing a dealership in or around Kent, Federal Way, Tacoma, Puyallup, or Seattle doesn’t have to be hard. With so many brands and companies from which to choose, it might seem the possibilities are endless. When it comes to quality, commitment, and service, though, you’ll be best served by the team at Auburn Volkswagen. We’ve become known in our community and the lives of our customers, and we’re constantly looking for ways to improve and adhere to our customers’ needs and desires even better than before. 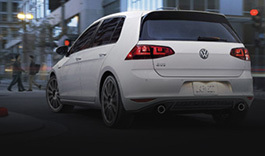 For one, we maintain a vast inventory of new Volkswagen models from the latest lineup, so you can have your pick of the Volkswagen Beetle, Volkswagen Jetta, Volkswagen Tiguan, and more. Of course, we’re considerate of the buyer on a budget as well, which is why we offer like-new versions of Volkswagen vehicles in our certified pre-owned selection, along with a variety of used cars from different automakers. 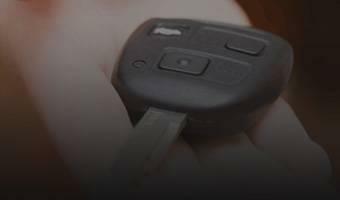 We even make getting your current car off your hands as fast and simple as possible, eliminating the hassle of selling your car privately. 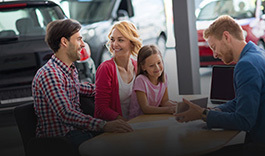 Once you’ve made up your mind and arrangements have been made to sell your current vehicle to us, make your way to our team of finance experts, who can set up a loan for your new VW with fair terms and affordable monthly payments. Getting you financed is our goal. 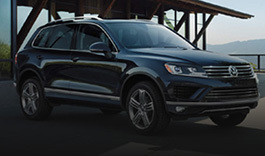 And you’re always encouraged to return to Auburn Volkswagen for auto services, as our factory-trained and certified Volkswagen technicians are poised and ready to handle anything from routine maintenance to even the most extensive repair. When you want a different kind of dealership experience, make Auburn Volkswagen the one you partner with. We want to make a difference in the lives of our customers and the community each and every day, including yours. You can find us at 3109 Auburn Way N. in Auburn, WA. Don’t hesitate to contact us if you have any questions or would like to learn more about our dealership!